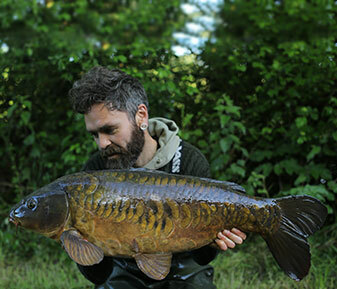 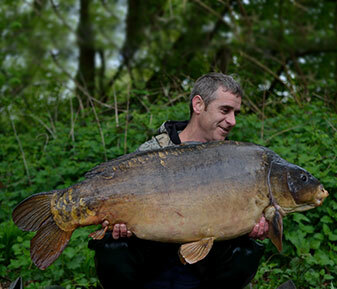 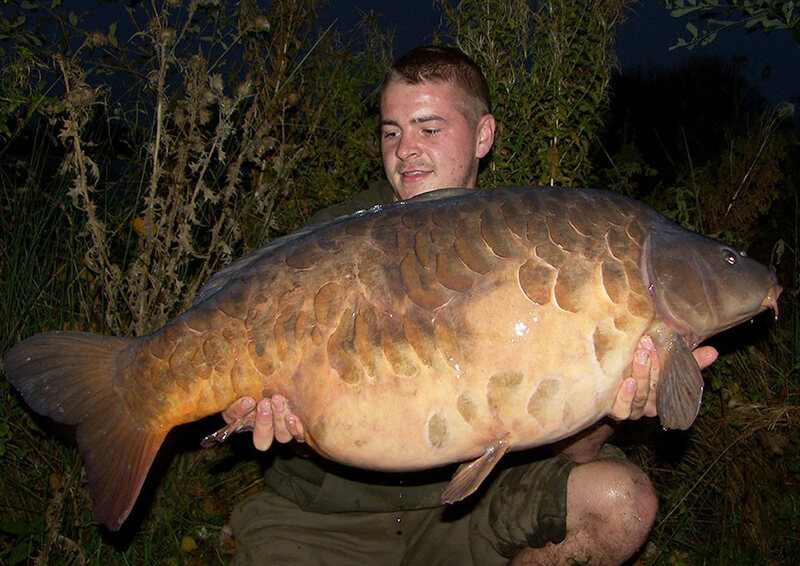 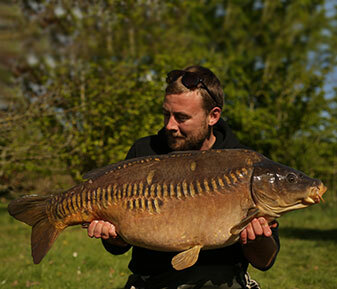 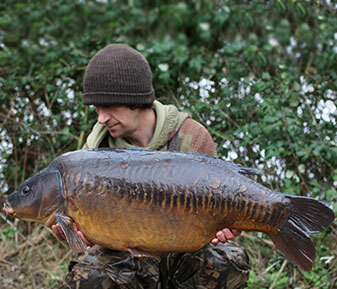 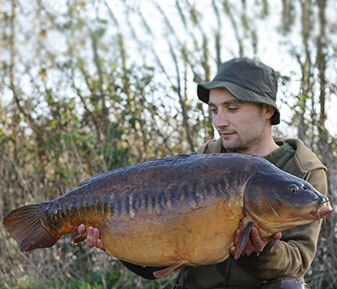 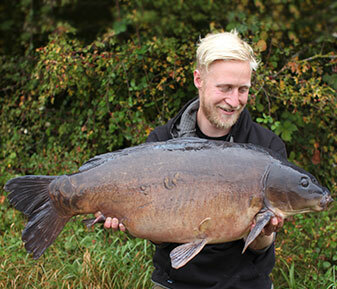 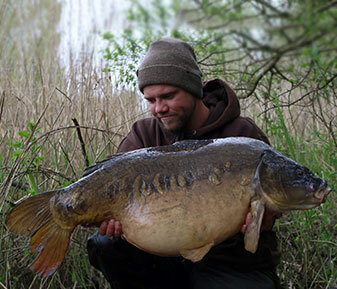 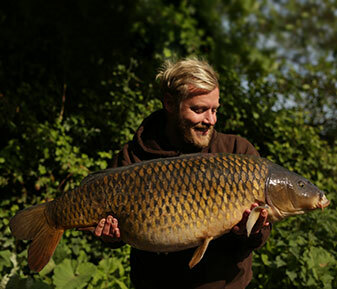 Scott started out on local farm ponds and park lakes near his home in the NorthWest, more recently travelling further afield down to fish the gravel pits of the southern counties. 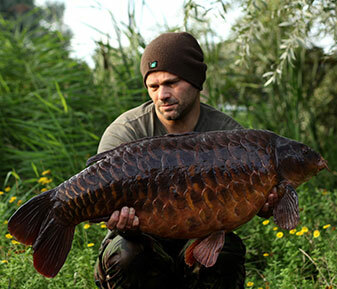 His favourite style of angling is stalking, all his fishing being based on location; his main rule, second only to fish care. 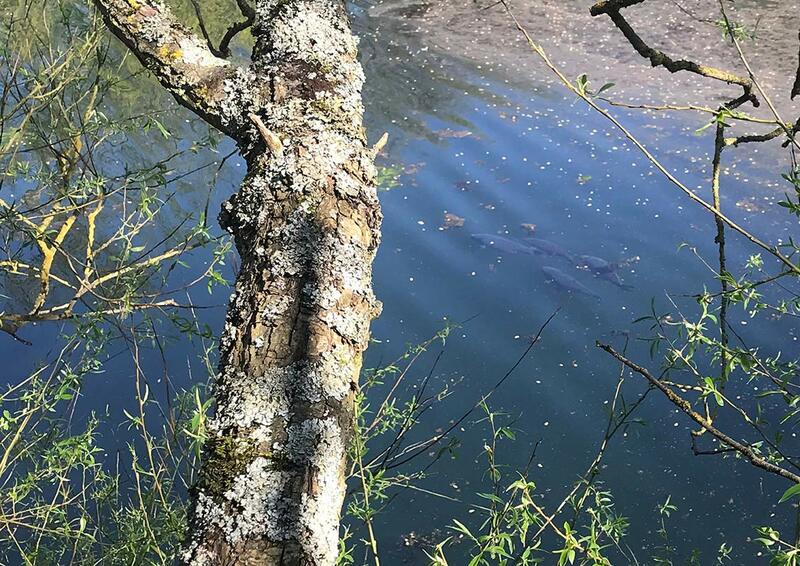 Scott sees fishing as hunting, preferring to find the fish in their little hiding holes and study their behaviours before developing a plan on how to outwit them. 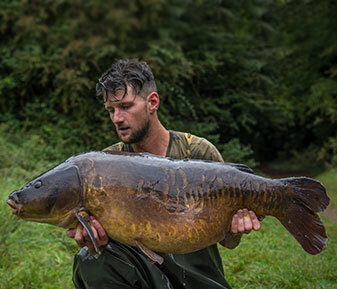 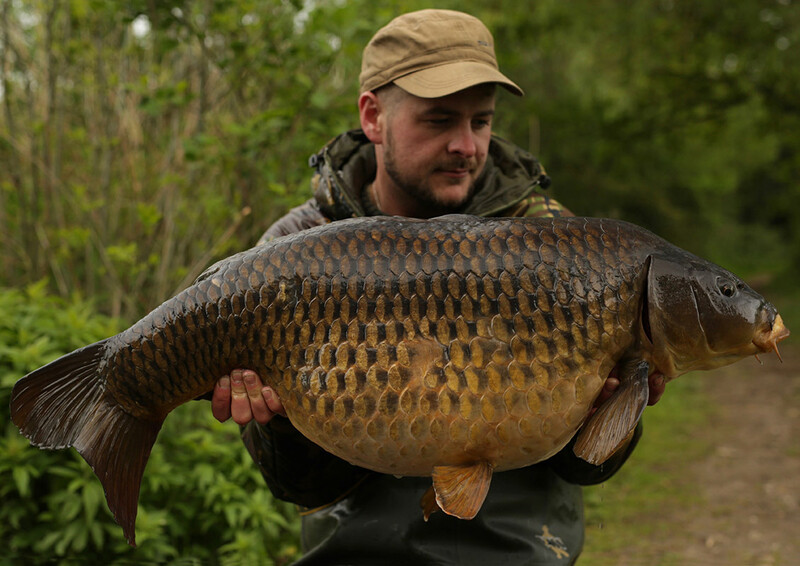 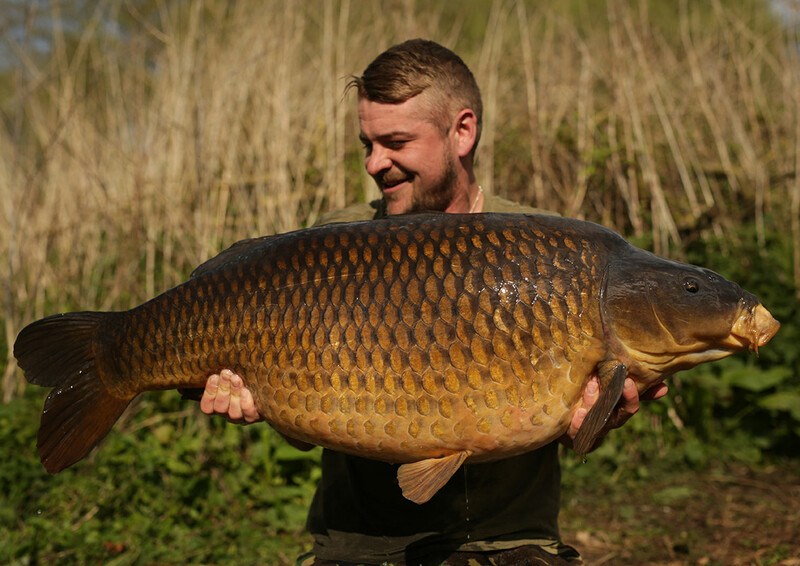 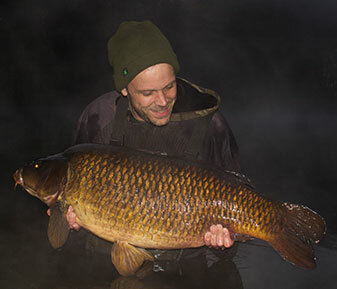 He much prefers to get stuck into campaigns and singularly targeting specific big carp, but more recently has been moving around from lake to lake and enjoying his fishing using all manner of approaches, whilst also doing angling tuitions. 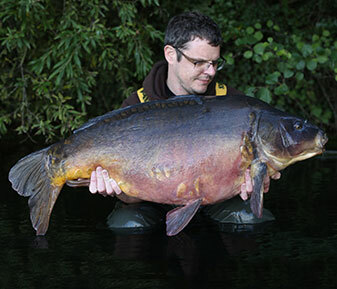 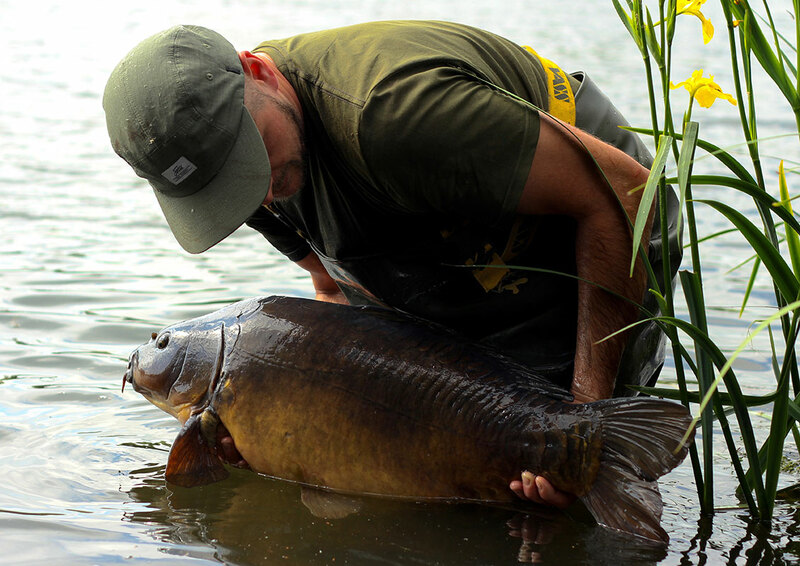 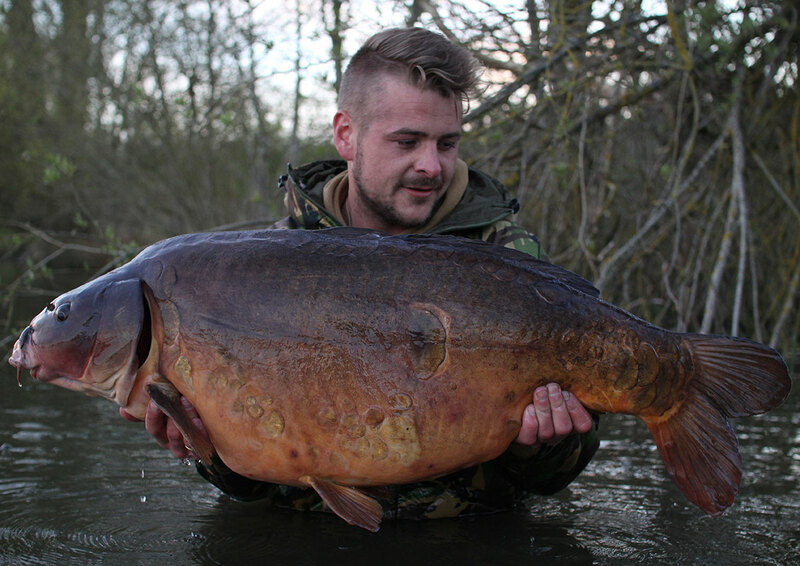 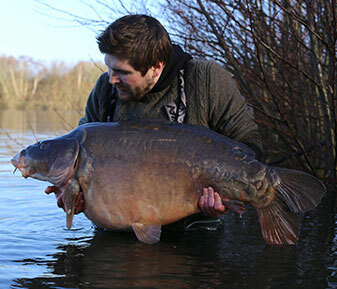 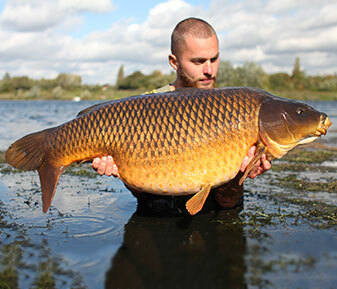 Although he does love roaming around, his passion of big carp burns strongly and there is no doubt he will be settling into another campaign soon.